Despite Russian airstrikes, Daesh (ISIS, ISIL) has made some advances in November. One place it has had some success is Homs province, which is vulnerable because Daesh has a position in Palmyra. At the beginning of November, Daesh took Maheen and advanced toward the major Christian town of Sadad. The Syrian Arab Army has barely been able to fend off the Daesh advance ever since. Now, a Christian militia has been tapped by the regime of President Bashar al-Assad to reinforce the Syrian army’s attempt to keep Sadad from falling to the phony caliphate. Christian sources say that Daesh leaders want to take Sadad in part for symbolic reasons, to show that they are sweeping away non-Muslim elements, and had threatened genocide against the Christians of Sadad. They held it briefly in 2013 and killed 35 Christians at that time. The Syrian regime has responded by moving dozens of volunteers from the Christian militia in Hasaka in the northeast, Sootoro, to the hinterland of Homs. They will support the militia of the Syrian National Socialist Party (SNSP), which had been forced out of Maheen and which is now defending Sadad. The Christian militia in the northeast consists of good fighters, who played a central role in expelling Daesh from Hasakah. The Sootoro fighters are being flown out in troop transport planes from the airport at Qamishli. 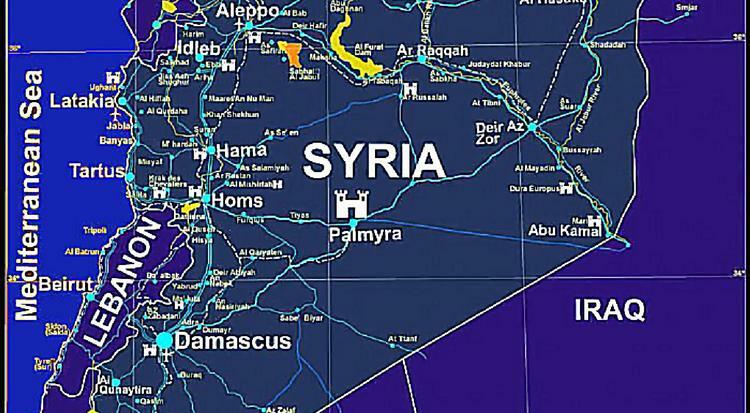 The Russian Air Force has flown 15 sorties against Daesh positions in the Homs area, but Daesh has nevertheless established a presence in the outskirts of Sadad. 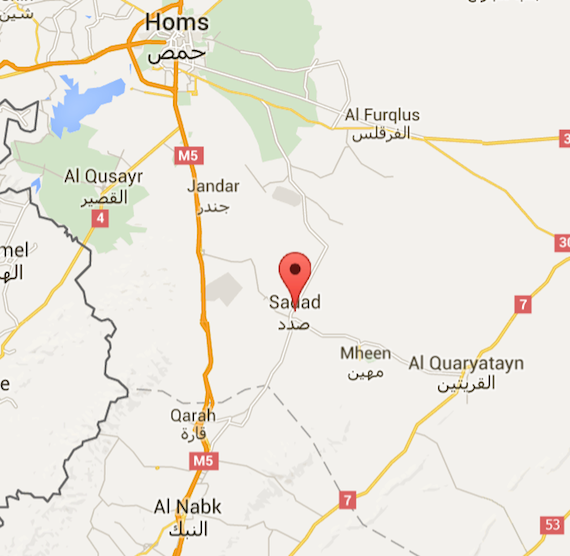 If Daesh does take Sadad, it will be within striking distance of cutting the Damascus/ Homs road.